Bodmin's rich history is on show when you visit Bodmin today - From the interesting shop fronts in Fore Street to St Petrocs Church, the largest in Cornwall, there is plenty to give you a taste of what Bodmin was like in the past. The name Bodmin is generally interpreted as "dwelling of or by the sanctuary of monks" from the Cornish "Bod-meneghy". Bod is the Cornish word for abode or dwelling. In c975 and 1086 it was spelt Bodmine; in 1100 Botmenei; in 1253 Bodmen; in 1337 Bodman; and in 1522 Bodmyn. By the time of the Domesday survey in 1086 Bodmin had become the most important religious centre in Cornwall, with the shrine housing the relics of St Petroc a focal point for pilgrims. Bodmin was then the largest town in the county, with a market and 68 dwellings. In the reign of Edward I in 1285 Bodmin became a Borough. An ancient festival, first recorded in 1469, celebrating Bodmin’s Heritage, Community and Cornish Identity. Held annually on the first weekend in July. First recorded in 1469 continued until a short 100 year break and was revived in 1974. We’re thrilled to announce that this year the festival will take place over THREE DAYS – including a feast day on Friday 5th July, a day of dressing up, entertainment and fun on Heritage Day, Saturday 6th July, and a sports and activities day on Sunday 7th. Saturday is a day of celebration. The Beast of Bodmin is chased around the Town until its trial in the afternoon. During the day there are stalls in Fore Street. The stalls vary from local shops who come to join the celebration on the street to local charities, community groups and representatives of the Town. 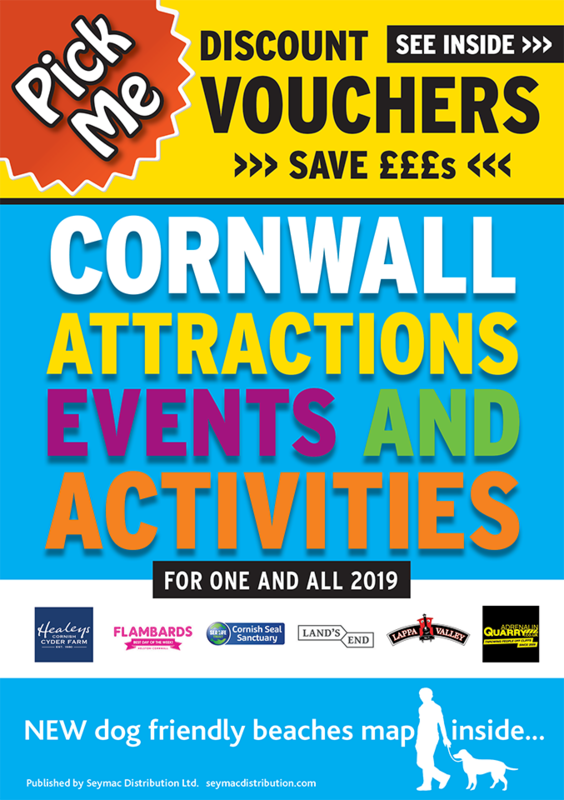 In addition to this there is a food festival in Priory Park car park and there is a music stage in the Park called the Bodmin Futures Heritage Stage and on the grass we will have three enactment areas together with a children's area run by Snuggles Nursery. Added to this we have performances on the Folly by dancers, bands and singers and you will find music and dancing throughout the Town. Other plans include a day of sports and activities on Sunday the 7th July, an idea rooted in the 1700’s when the main focus of the festival was sporting pursuits, including Cornish wrestling, horse racing at Halgavor, and the tradition of the Guildsmen ‘beating the bounds’.